Soldiers will be deploying to Afghanistan, Iraq and South Korea. Their mission will be to advise and assist Ukrainian armed forces in developing the Yavoriv Combat Training Center in the western part of the country. The mission is part of efforts to build up Ukraine’s defense and training capabilities though an initiative called the Joint Multinational Training Group - Ukraine, the release said. Task Force Carentan will help develop cadre, ranges and training areas. By training the trainers, they will move toward a goal of Ukraine’s forces taking full responsibility for training at the center next year. 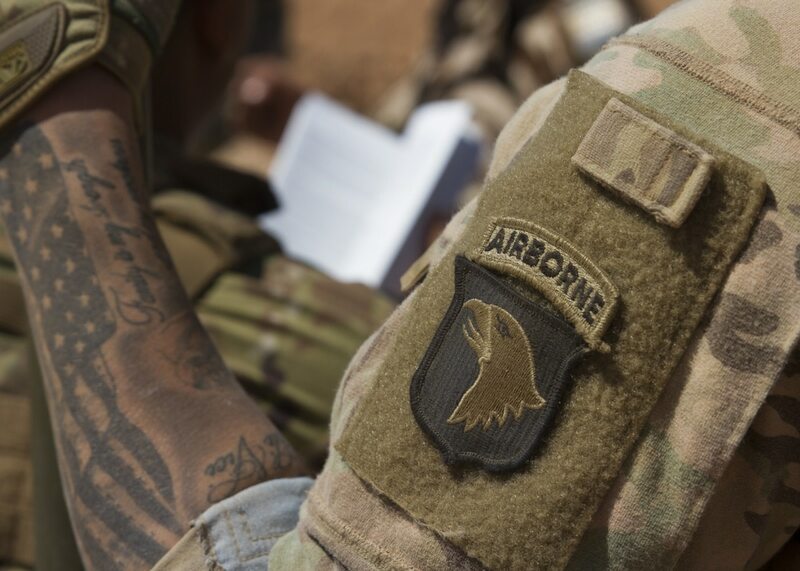 The 2nd BCT soldiers deploying “will be not be actively involved in operations in Ukraine’s conflict area,” according to the release, and instead their mission will be “strictly for training and advising purposes” at the request of the Ukrainian government. The task force will be named in honor of the battle at Carentan, France. Soldiers of the 502nd Infantry Regiment liberated the town following the D-Day invasion on June 6, 1944, 75 years ago.